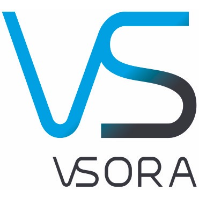 Vsora, a Velizy-Villacoublay, France-based startup set to deliver digital signal processing (DSP) intellectual property (IP) for 5G wireless networks, closed its $1.7m Series A financing. 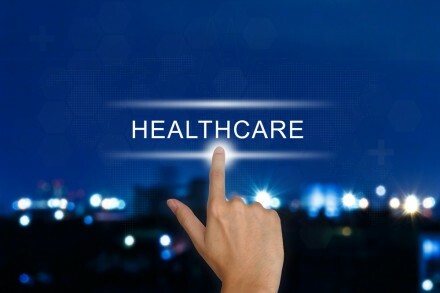 Backers included Omnes Capital, Partech Ventures and angel investors. The company will use the funds to expand its R&D and build sales channels in the United States and Asia. Founded in 2015 and led by Khaled Maalej, chief executive officer, Vsora is advancing DSP IP solutions to accelerate the design of complex integrated circuits, prevalent in the mobile, networking and consumer product markets. Its DSP design process targets wireless mobile applications and aims to boost DSP computing power, optimize power consumption and system performance, and reduce the silicon footprint.